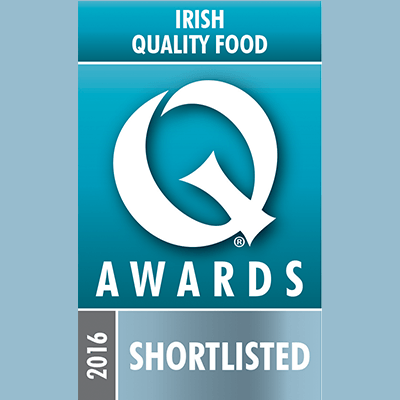 There was more good news in the Naturally Cordial camp this week when we discovered we were finalists in this year’s Irish Quality Food & Drink Awards. Our products were shortlisted in the Cold Beverages – Soft Drinks category with two of our Dunnes Stores Simply Better flavours featuring; Irish Strawberry & Orange and Wexford Blackcurrant along with our own Strawberry, Cucumber & Lime – the signature taste for summer. The final takes place on the 8th September, fingers crossed!